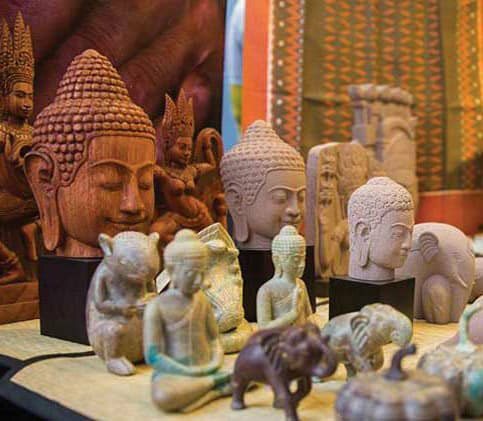 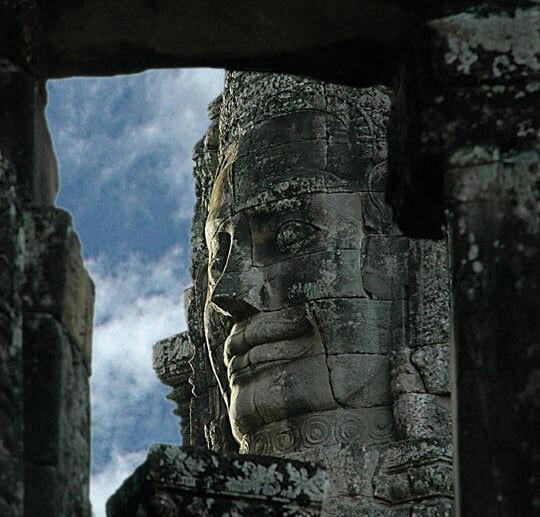 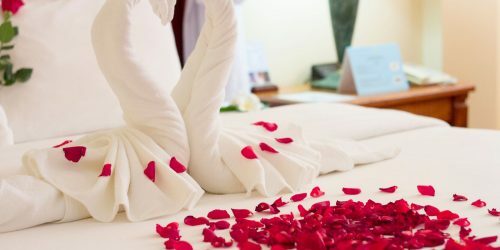 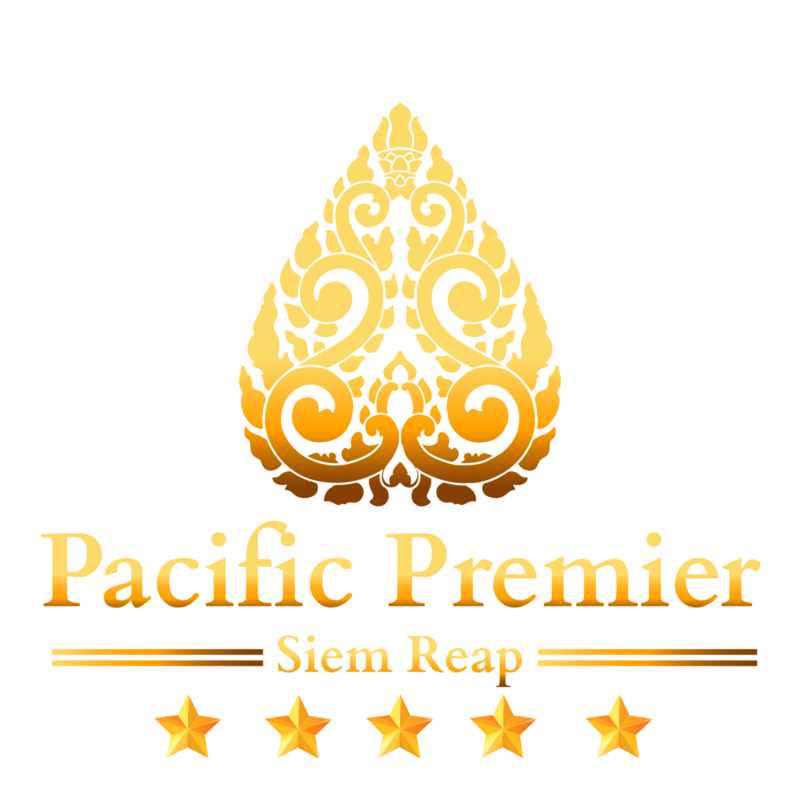 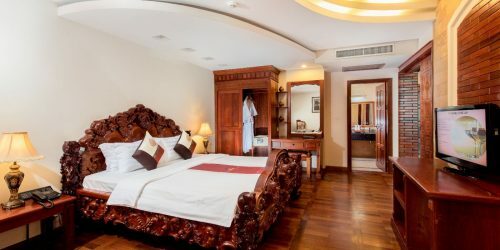 Relax in your-self with Superior rooms in the unique of Khmer with western décor offer with pool or city views. 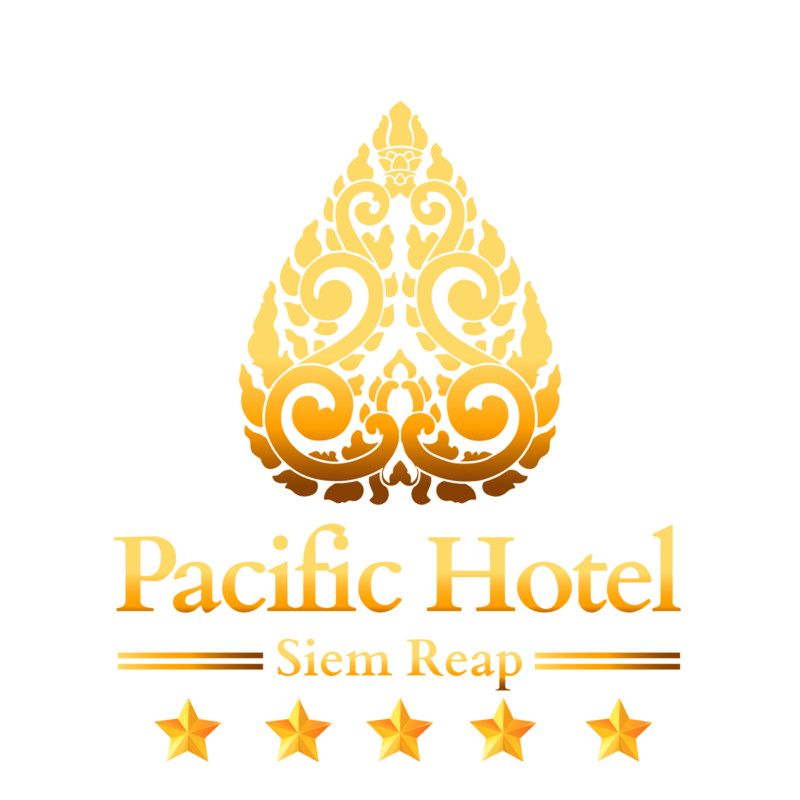 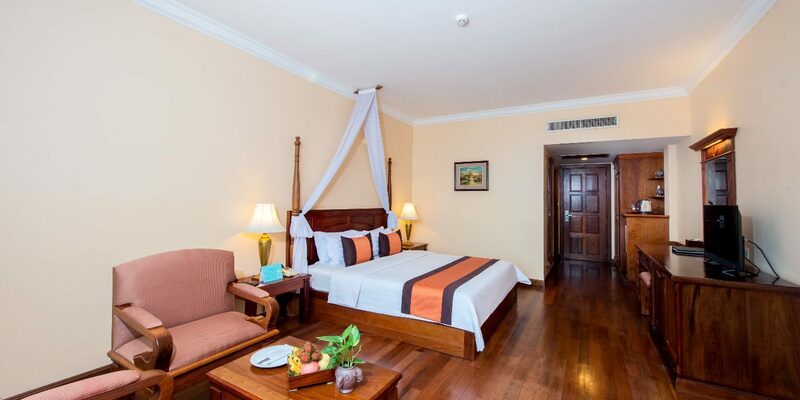 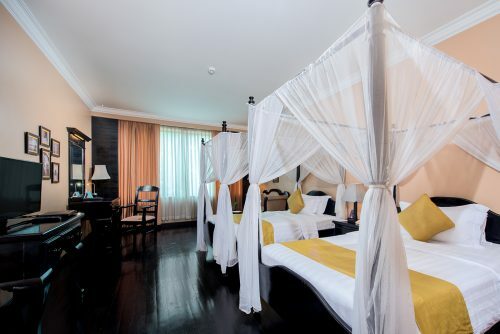 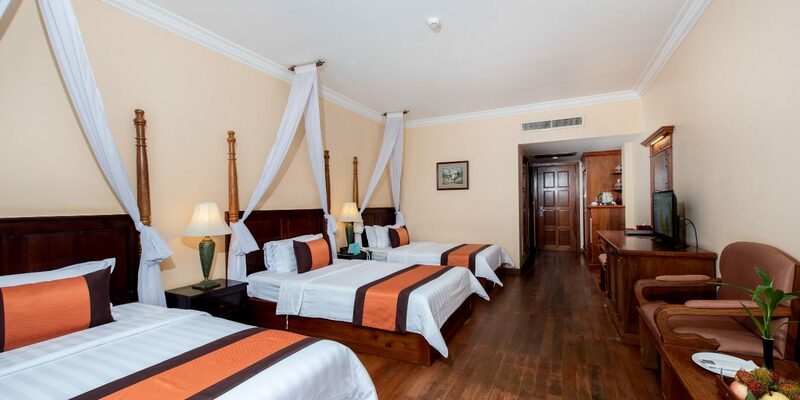 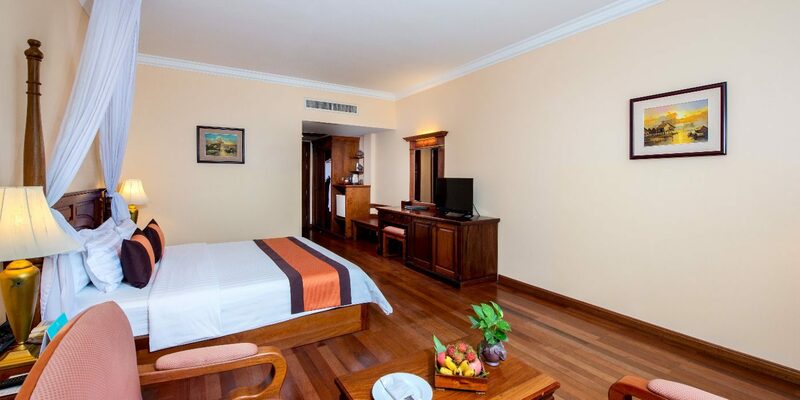 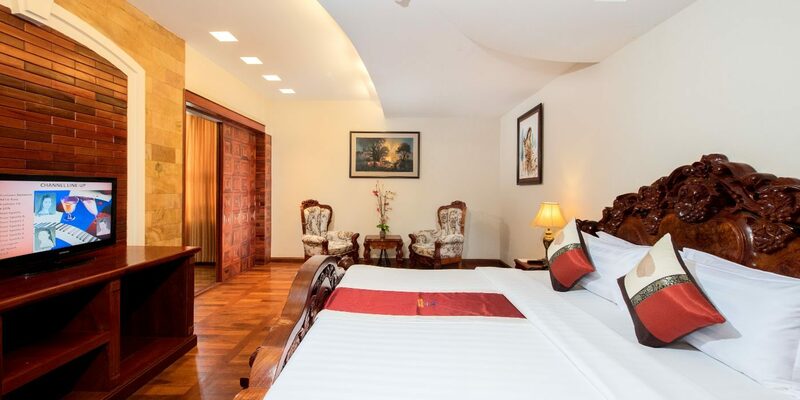 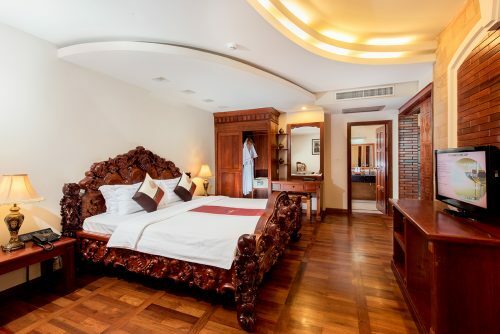 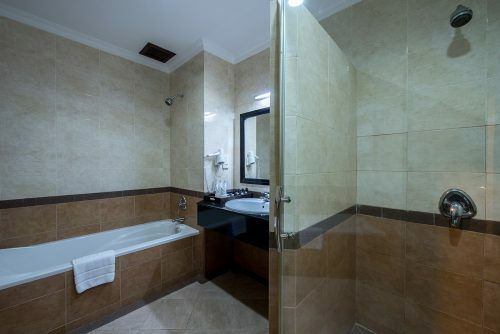 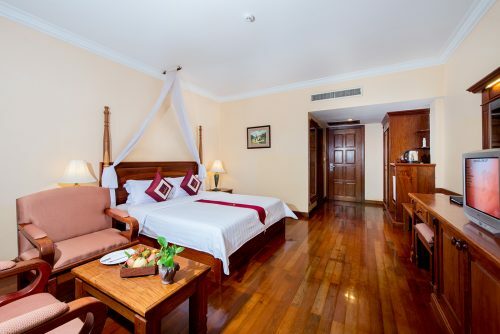 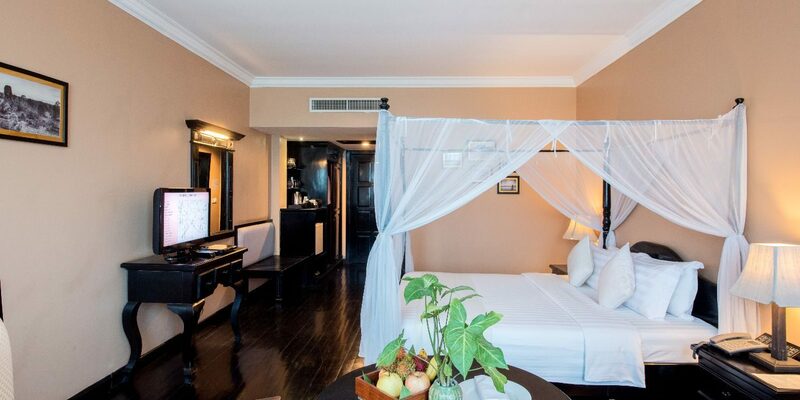 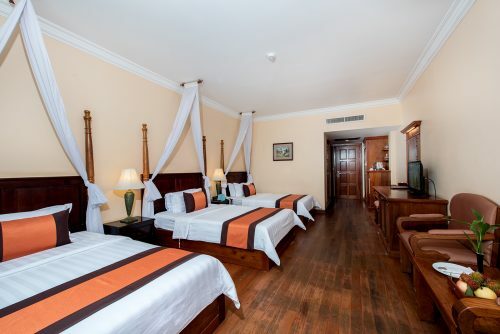 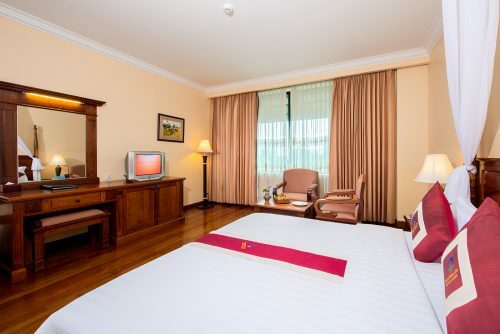 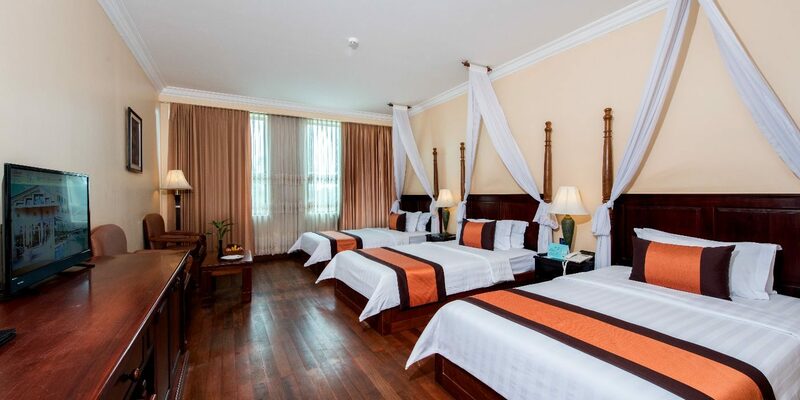 The rooms are large 37sqm and fully equipped with comfortable bedding and rich in-room amenities. 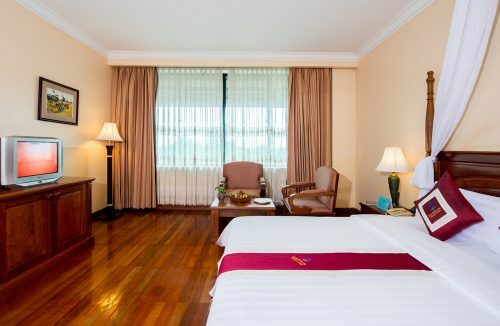  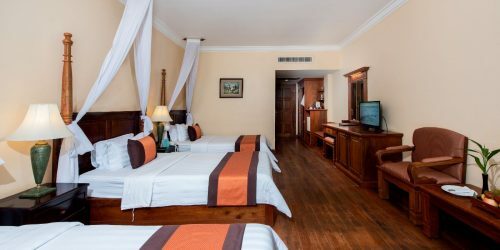 This inviting Superior room is featured with 2 twin beds or queen sized bed, a working desk and armchairs, and a spacious bathroom.